Welcome to VaporizerWizard.com! 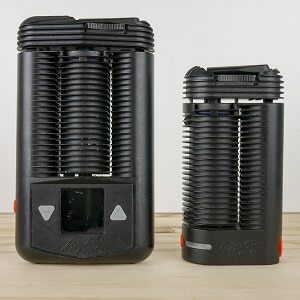 My name is Buzz Danklin and I review vaporizers! 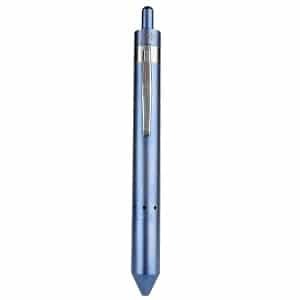 Mostly dry herb vaporizers but also some vape pens and concentrate desktops. I’m a USMC veteran, avid vaporist and I love the outdoors. I enjoy mostly hiking, skiing, mountain biking and a good bonfire. 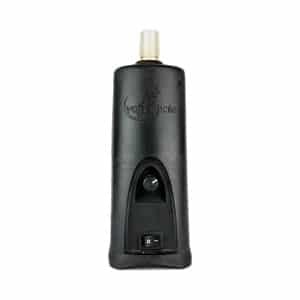 Over the last nine years, I’ve bought or used countless desktop and portable vaporizers for dry herb. 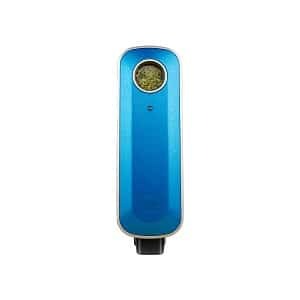 My goal is to provide you guys and gals with quality vaporizer reviews, vaporizer tips/tricks, vaporizer comparisons and vaporizer cleaning tutorials. 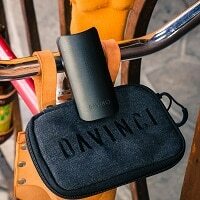 Portable vaporizers, also known as handheld and sometimes referred to as vape pens, dry herb vaporizers, or herbal vapes; offer the ability to vaporize your herbs on the go. 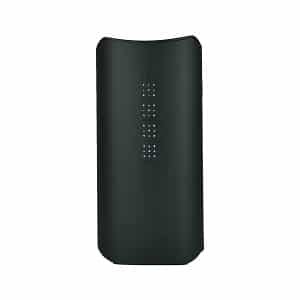 The main features I look for in a portable vape are vapor quality, battery life, ease of use, and overall portability/size. 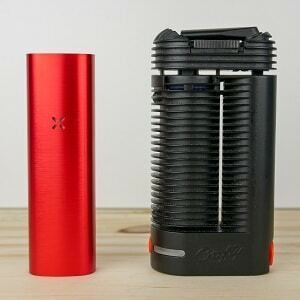 Desktop vaporizers, also known as a plug-in, home-use, or stationary, come in in quite a few different options to include bag style, whip style, and some even offer a water filtration system. 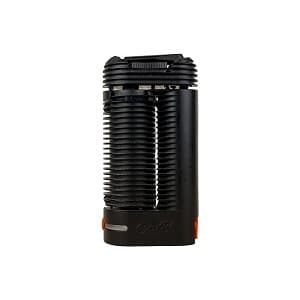 Finding the best vaporizer can be a daunting task. There are many different portable and desktop units to choose from. I’ve found that not every person is going to want the same vaporizer. 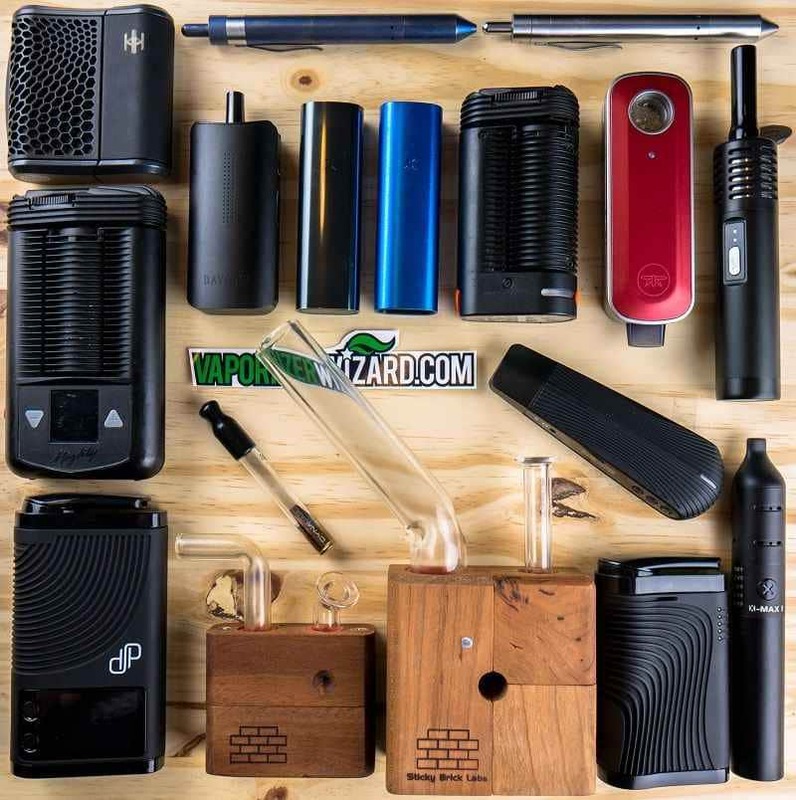 Above is a list of dry herb portable vaporizers and desktop vaporizers with a few options in each to help get you started. Check out the “Best Vapes” category in the navigation menu if you’re looking for options like the best cheap vape or the best overall vape. 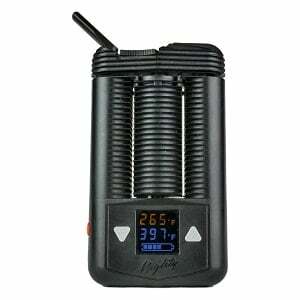 Before I release any vaporizer reviews, I spend at least a month testing out the vaporizer. 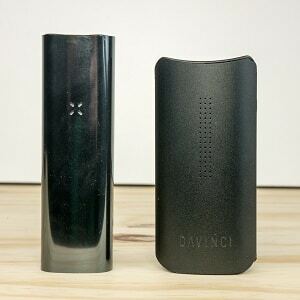 The main things I’m looking for while testing out a new vaporizer would be vapor quality, ease and convenience of use, unit build quality, durability/reliability, cleaning/maintenance, efficiency, and price. I continue to update my reviews over time if I feel the unit has continued to perform up to my expectations or if the unit has had problems. If any of the units have any problems, I will update the review with how well I thought the situation was handled and how the company did with customer support. 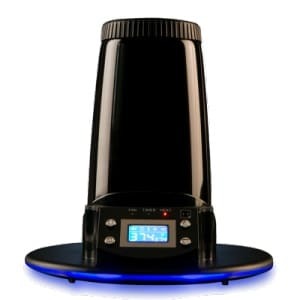 Every person expects the vaporizer they buy to be a quality product but problems may arise when dealing with small electronics and extreme heat (400+ degrees). I always test out the vaporizers for more than just an initial box opening. I like to heavily test out the vaporizers before reviewing, and continue using the vapes beyond the review. Another topic I would like to talk about is the importance of buying your vaporizers through an authorized retailer. 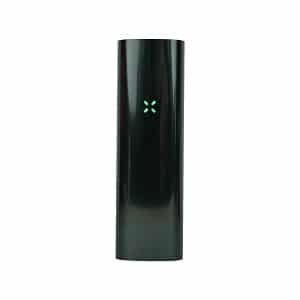 Vaporizers are gaining a lot of popularity with legalization spreading across the country. With that said, counterfeit models are being made for many of the popular vaporizers. 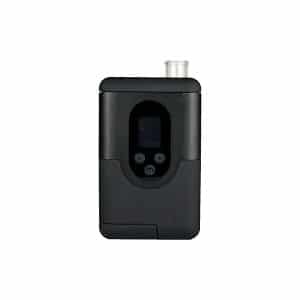 I strongly recommend buying your vaporizer from an authorized retailer OR straight from the manufacturer. This way, you know it’s a quality product direct from the manufacturer and it comes with a warranty. Whether you’re spending $119 or $539, it’s nice to have peace of mind knowing your device is covered. Most of the units I recommend on this site will come with at least a 3-year warranty. 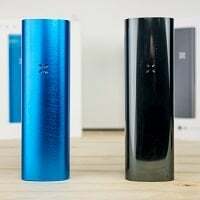 You can check out the reviews to get the specifics on the warranty information for each vaporizer. 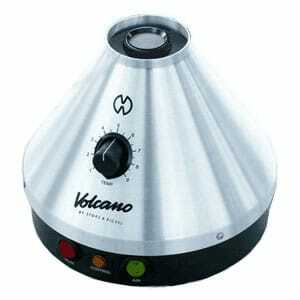 It’s also important to know that these recommendations are based on my personal experiences with these vaporizers. Others may have different opinions but no one has influenced my recommendations. 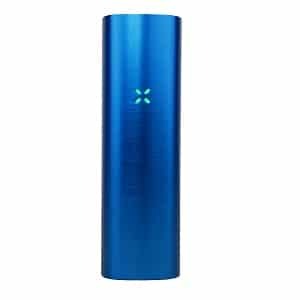 I stand by my recommendations 110% because I personally have tested each and every aspect before I complete my vaporizer reviews.